With the 2017 Formula One season nearing its conclusion, we’re already looking forward to next season. If you love the high intensity of racing and the beauty of cruising on the open seas – why not combine these into one stunning holiday? We’ve selected our five highlights of the 2017 season and paired them with some truly exceptional cruises for next year. 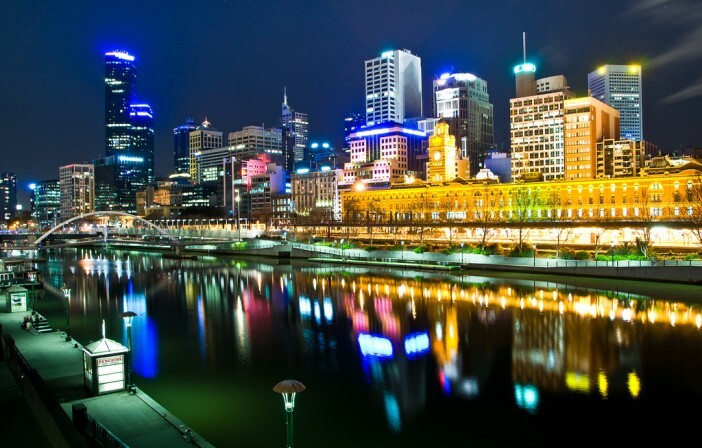 Opening the 2018 season in Melbourne, Australia makes for a superb mix of pulse-racing action and serene relaxation. With the track positioned around the stunning Albert Lake Park and only a few miles from the city’s cruise terminal – why not enjoy a day of racing to put the finishing touch on your outback experience on board the Diamond Princess? The 20-day cruise stops off in a number of ports across Australia and New Zealand, taking in Sydney, Wellington and plenty more during your time in this amazing part of the world. 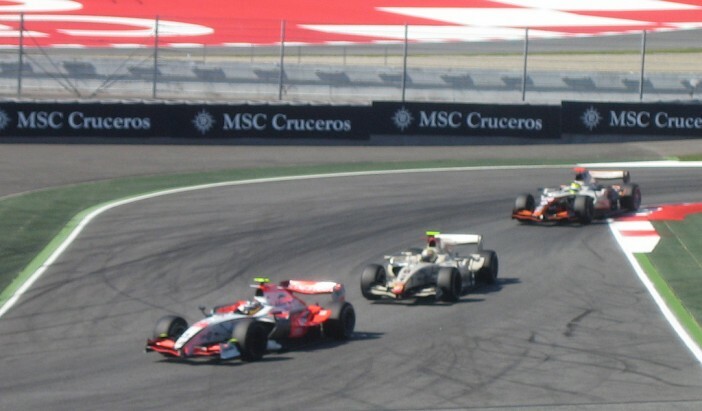 A little bit closer to home, the Spanish Grand Prix takes place at the Circuit de Barcelona. A stunning city to spend a few days in, Barcelona is an enduringly popular destination for cruise fanatics looking to enjoy the sights, sun and local cuisine. Held in the middle of May – the Grand Prix benefits from the stunning weather of Barcelona in the springtime. Aboard MSC Fantasia, experience some of the Mediterranean’s most iconic cities, including Genoa, Mallorca and Cannes before the adrenaline rush of Formula One action. 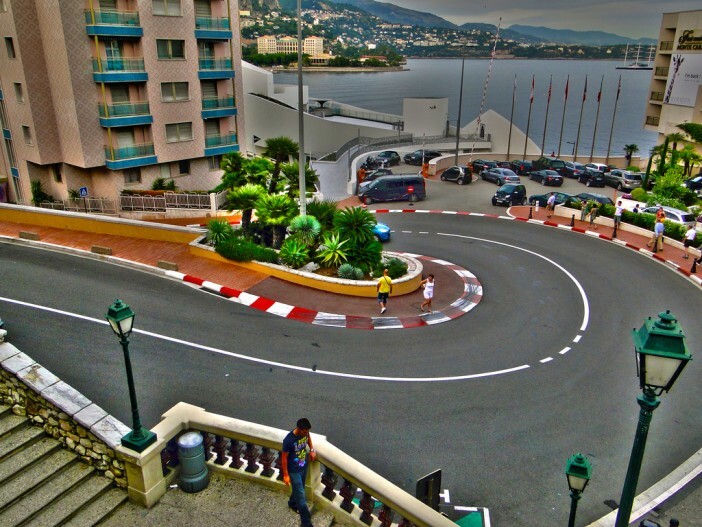 Widely considered one of the most important and prestigious races in the world – the Monaco Grand Prix has been wowing crowds for more than 85 years. Located in the Monte Carlo region of Monaco – the rich and the famous turn out in droves for the event. Get in on the glitz and glamour of some of Europe’s most gorgeous locations, from the sun-kissed coasts of Saint Tropez, France to Santa Margherita’s serene beauty, before seven nights onboard Azamara Quest enriches your experience with a blissful ease. Another street course, the Singapore Grand Prix will celebrate its 50th anniversary this year. 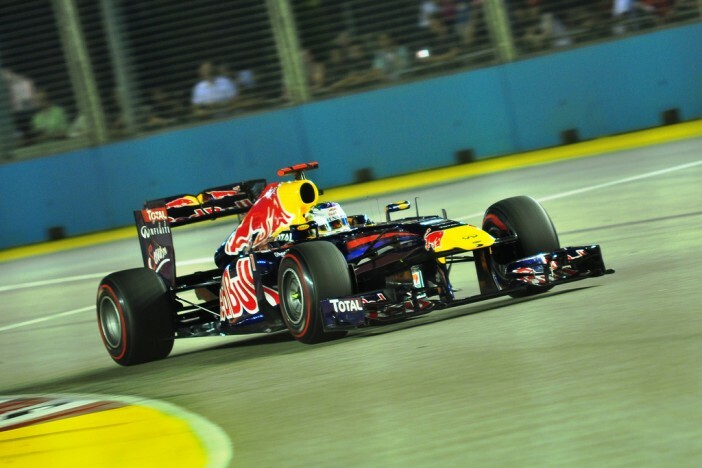 The 2008 Singapore Grand Prix was the first ever night-time race of the Formula One season – adding a little extra magic and excitement to proceedings. This year, Lewis Hamilton achieved win number three on the track, putting him firmly in place to win the whole Grand Prix outright. Enjoy the full three days of the race before Voyager of the Seas lets you take in South East Asia’s enriching, exotic atmosphere over the course of eight superb, serene nights. The last race of the season – everything hinges on the results of the Abu Dhabi Grand Prix. 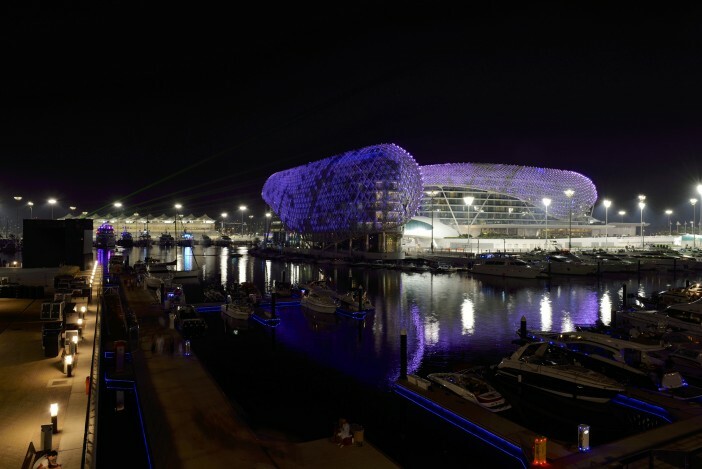 Held on the stunning Yas Marina Circuit, the Abu Dhabi Grand Prix has proven to be popular with race drivers ever since its inaugural event in 2009. The striking skyline and sights of Abu Dhabi make it one of the world’s must-visit destinations, and it’s yours to enjoy on board Celebrity Constellation over the course of 15 incredible nights in this other-worldly location. If you’re keen to combine F1 and luxury cruising next year, head over to our dedicated Formula One cruises page, here, or call our friendly sales team on 0808 274 6777. 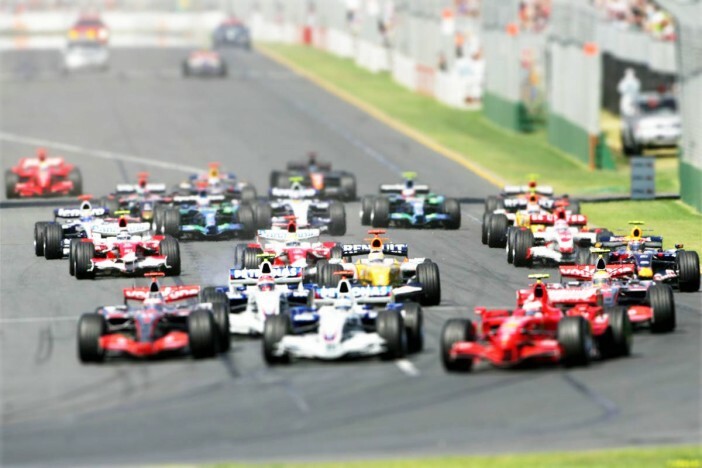 Whether you’re heading on the Med to enjoy the Barcelona leg of the Grand Prix, or jetting to the other side of the planet to watch heart-racing action in the cosmopolitan centre of Singapore, we can take you there in style. Note: This post was updated in September 2017 for timeliness and accuracy. With the 2015 Formula One season reaching the halfway mark – we’re already looking forward to next season. If you love the high intensity of racing and the beauty of cruising on the open seas – why not combine these into one stunning holiday. Here we have picked our five highlights of the 2016 season (sorry Silverstone) and paired them with exceptional cruises.